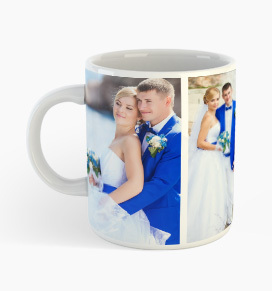 use coupon code: MUG10 | Ends Soon, Hurry! 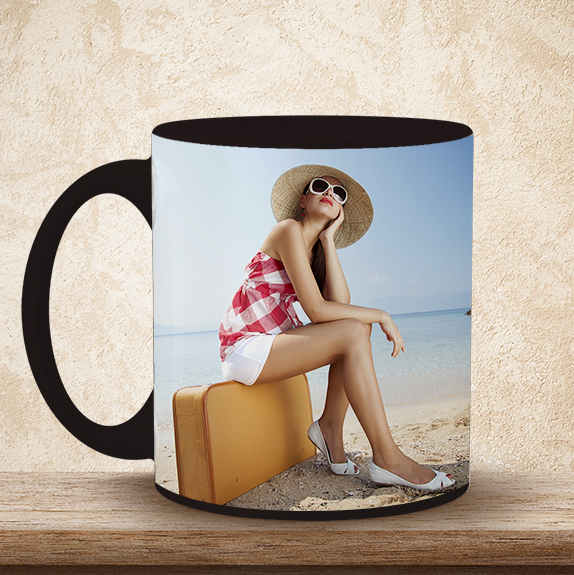 We all want things around us to reflect our personality. 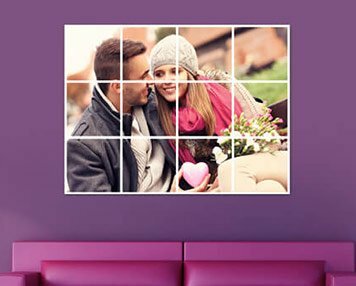 This is why home décor plays a crucial role. 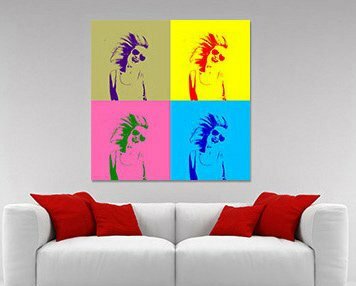 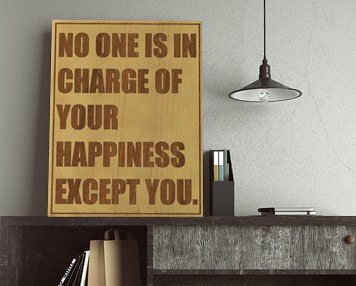 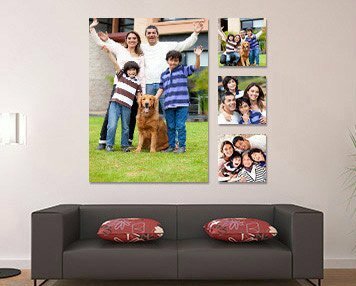 However, it isn’t just décor but several other things that can be customized to reflect the real you. 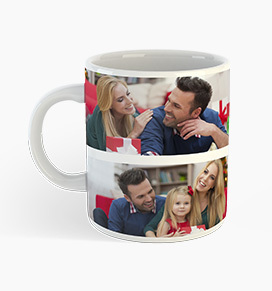 Start your day with personalized photo mugs and live the special moments with every sip of coffee. 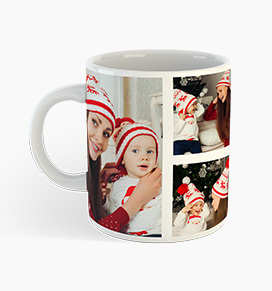 Understanding the vitality and other aspects, the team CanvasChamp thought of introducing its new product, Photo Mugs in Canada. 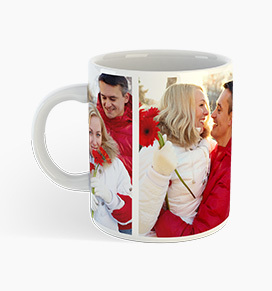 The personalized photo mugs built at CanvasChamp come with a range of customizing options and to ensure that whether you gift it to someone or will be using it for self, the uncompromised essence of love and bliss enchants every moment you have the photo mug in your hand. 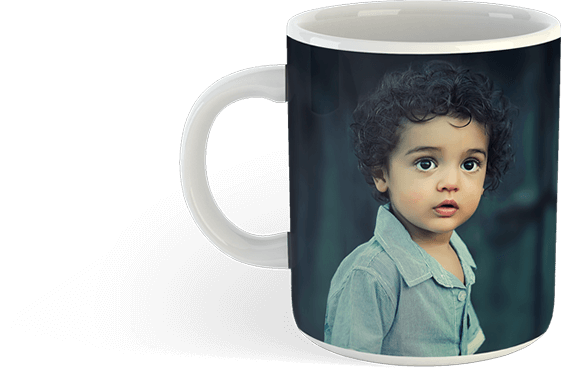 Start designing your custom photo mugs without any hustle. 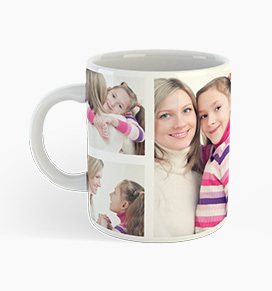 The easy to use design tool offers you a range of customizing options to choose from. 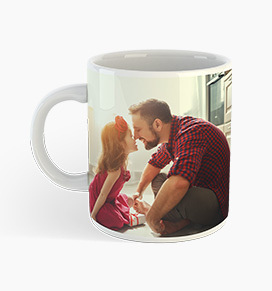 This eventually makes them fit for everyone. 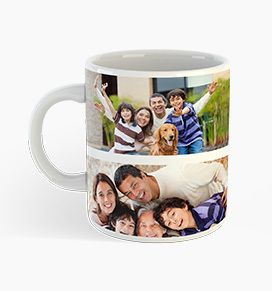 Excellence gets colossal when decorated with flexibility and durability. 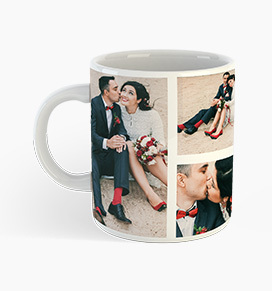 To guarantee the same our custom photo mugs accompany a dishwasher and microwave safe layer, which guarantees that they stay in their 'first-day state' even after progressive washes and use in the microwave. 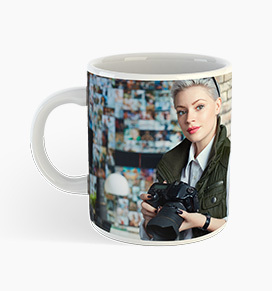 Likewise, the ink used to have your photographs imprinted on mugs encourages us to have your mug printing done faultlessly. 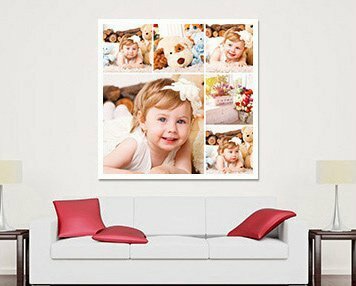 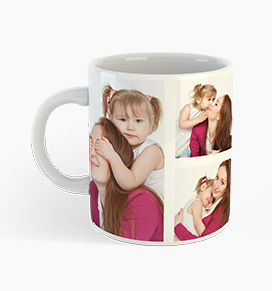 With us, you can print your photograph mugs online with no extra endeavors and plan your personalized photo mugs in the most intriguing way. 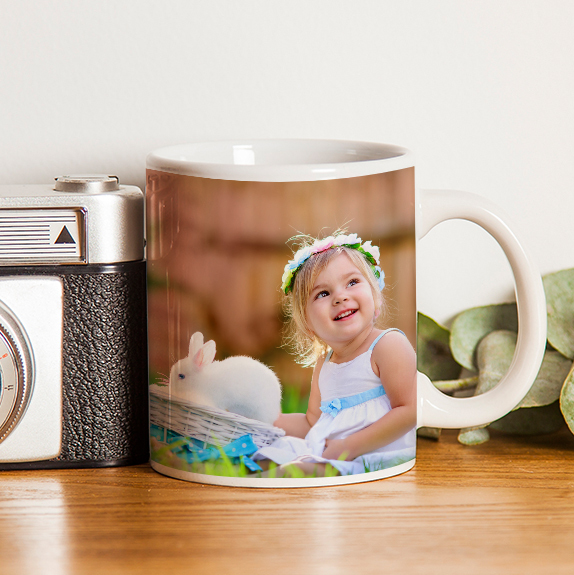 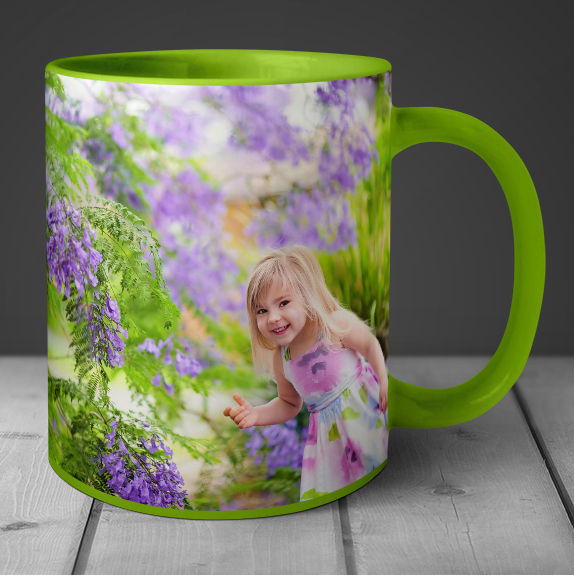 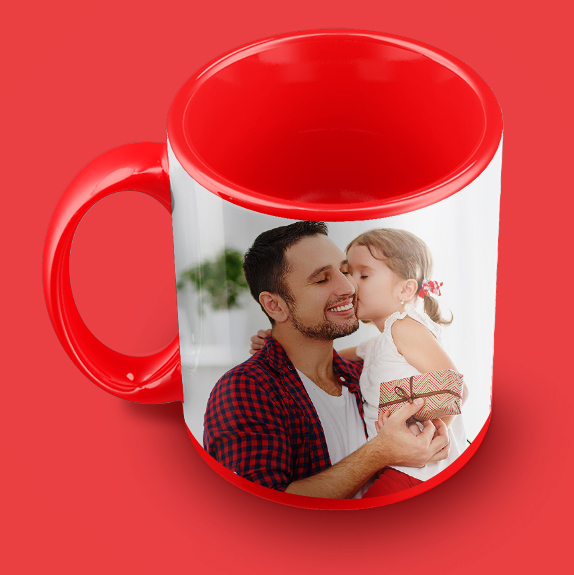 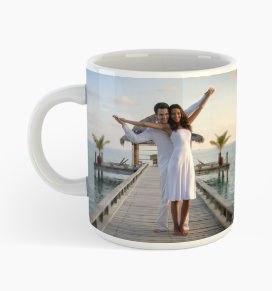 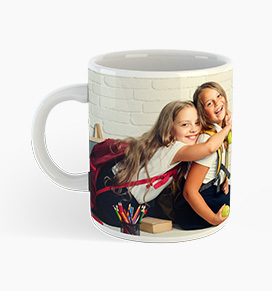 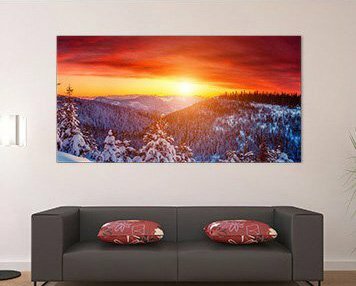 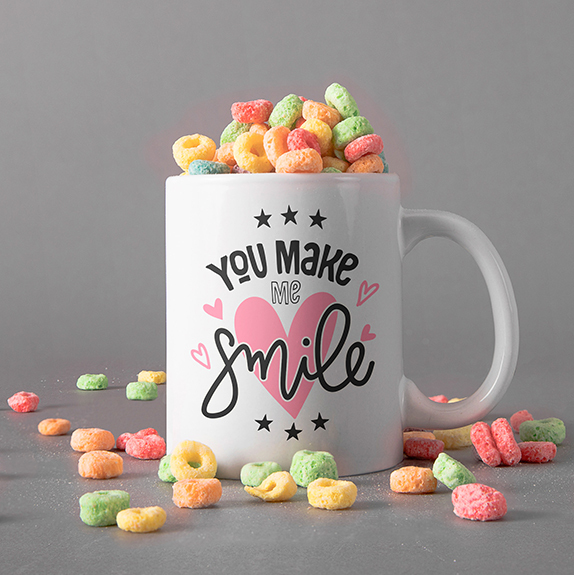 Additionally, with us, you can have an assortment of custom photograph mug plans that further help you outline your custom photo mugs inventively.